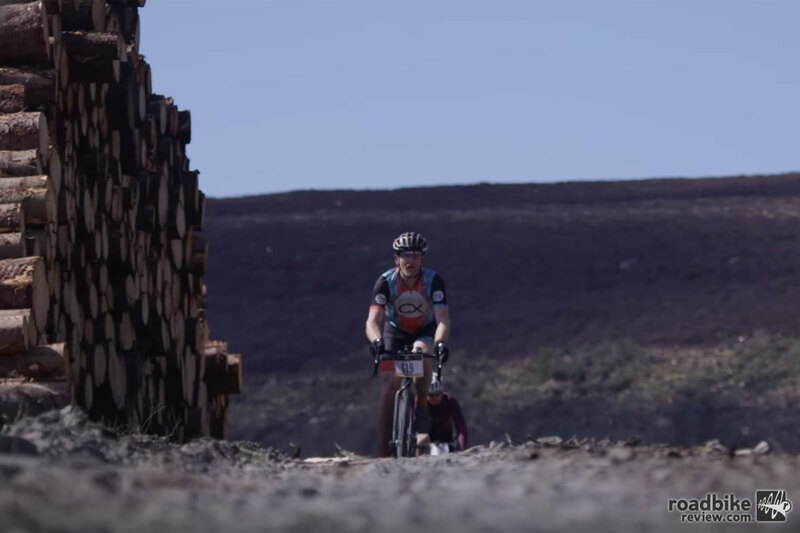 The cycling world has embraced road riding off-road. 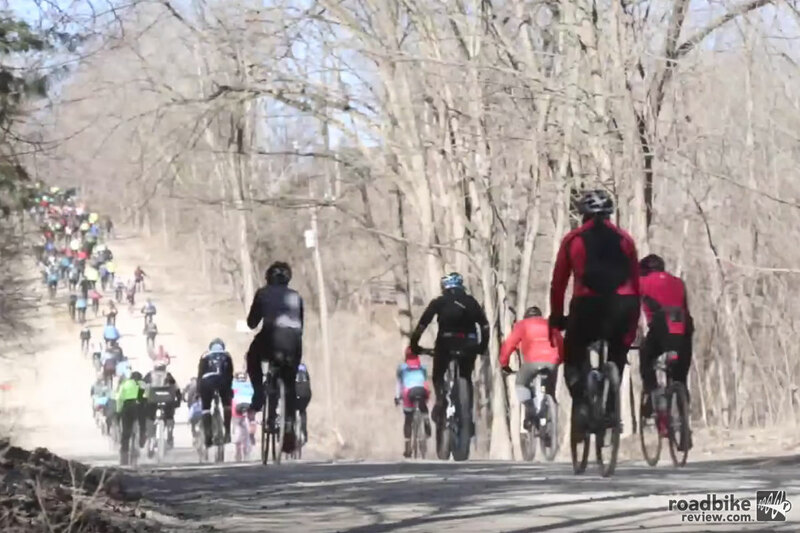 In case you missed it, this gravel riding thing is taking off. From gravel specific bikes, components, and apparel, to all manner of gravel cycling events, the cycling world is all in on a little dirty drop bar fun. 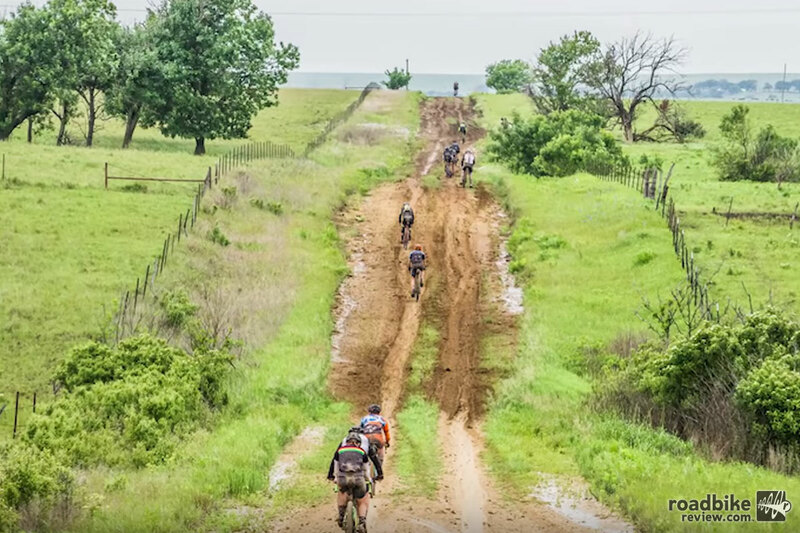 So what gravel events belong on your bucket list. Here’s one list courtesy of our friends at the Global Cycling Network. Have a look and then let us know which are your favorites in the comments section below. 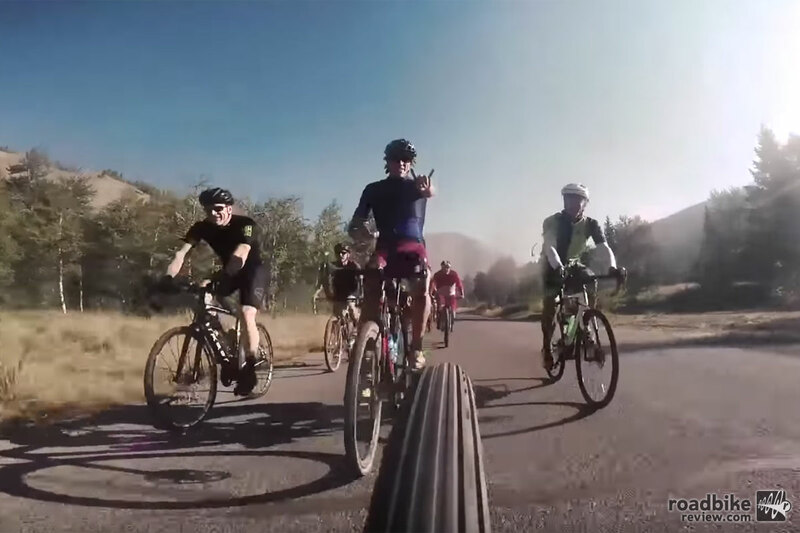 No doubt these are all great events, but RoadBikeReview has to add a few honorable mentions, including the fantastic Land Run 100 in Stillwater, Oklahoma,the Almanzo 100 in Spring Valley, Minnesota, and southern California’s Belgian Waffle Ride. Let’s hear about your favorites. Check out the RoadBikeReview test of Shimano’s gravel oriented Ultegra RX rear derailleur, and check out more videos on RoadBikeReview.